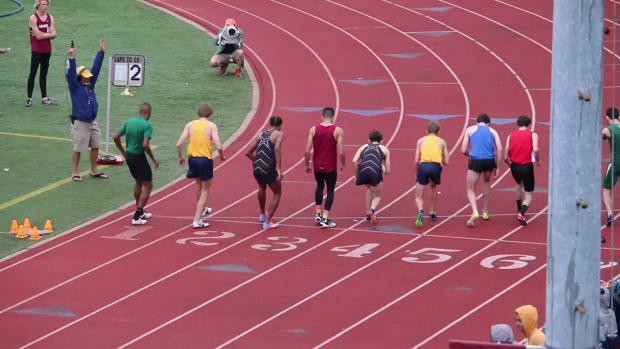 Check out over 4K photos taken by Geoff Heath from the 2017 Art Madric Hall of Fame Invitational on Saturday, April 22nd. 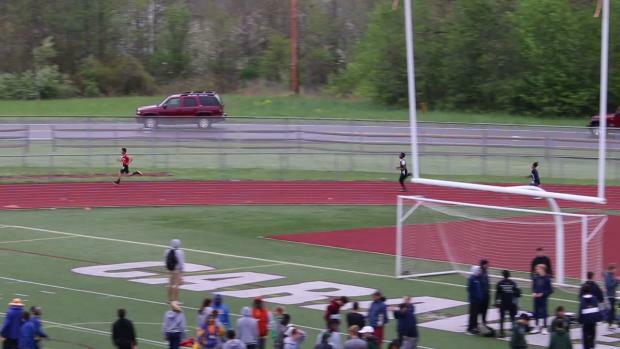 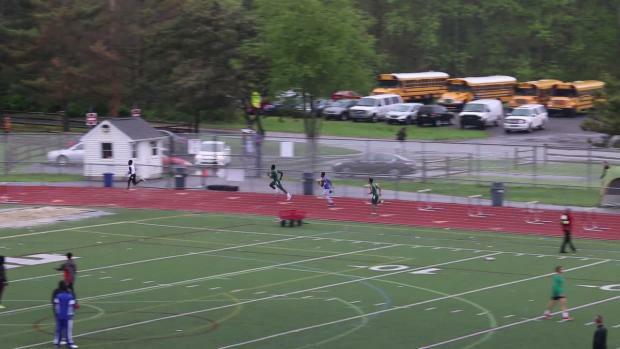 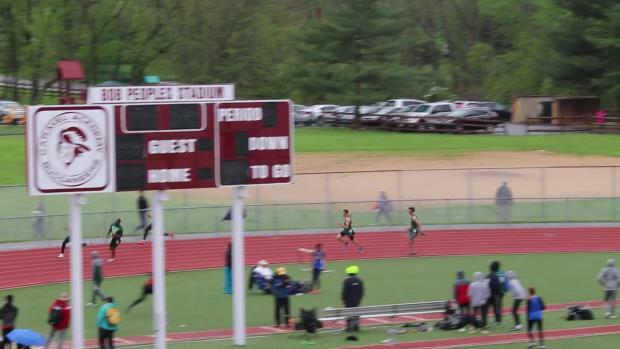 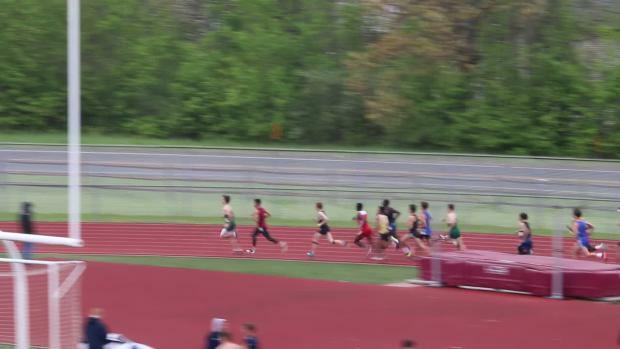 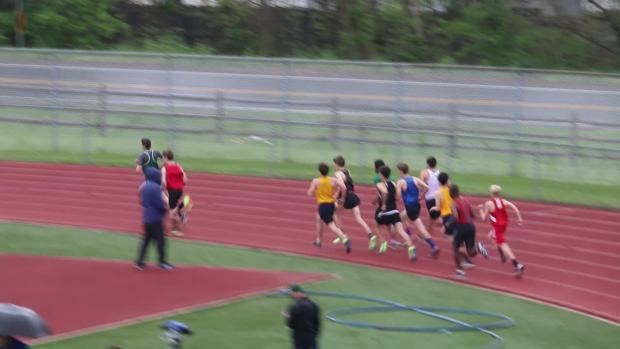 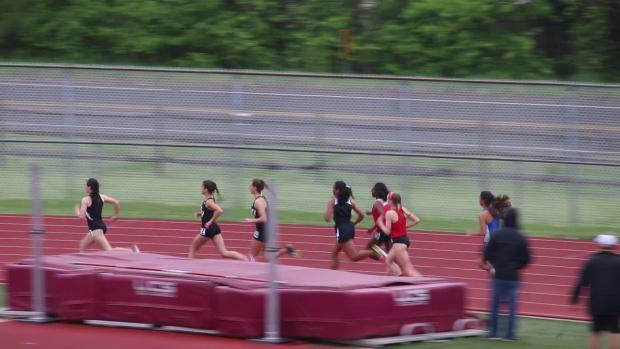 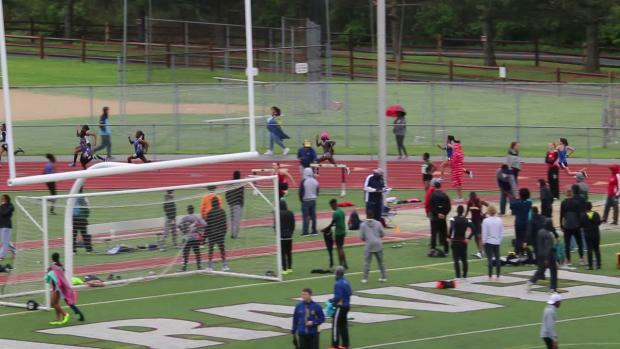 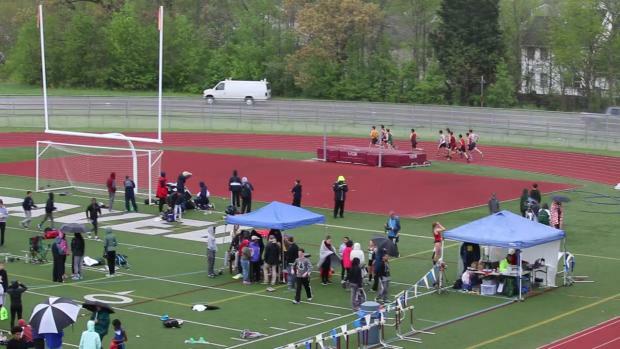 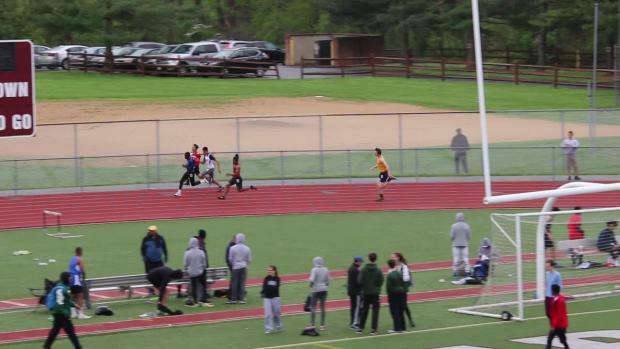 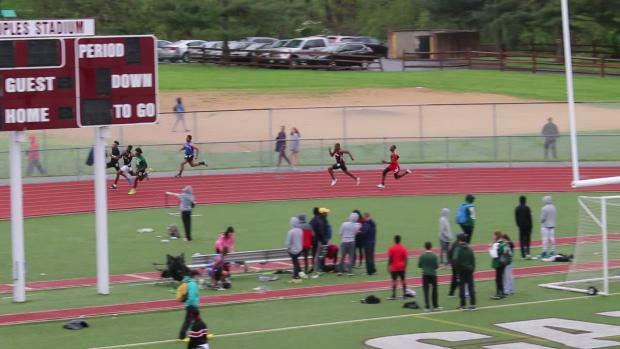 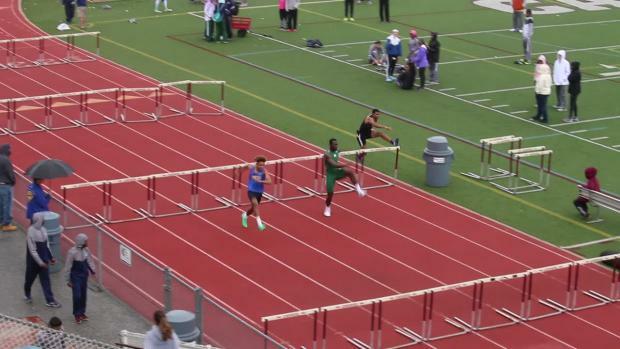 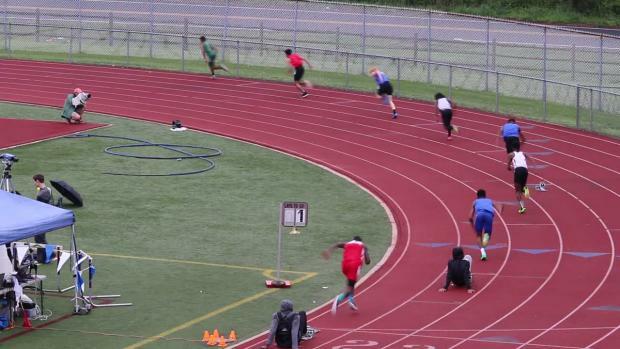 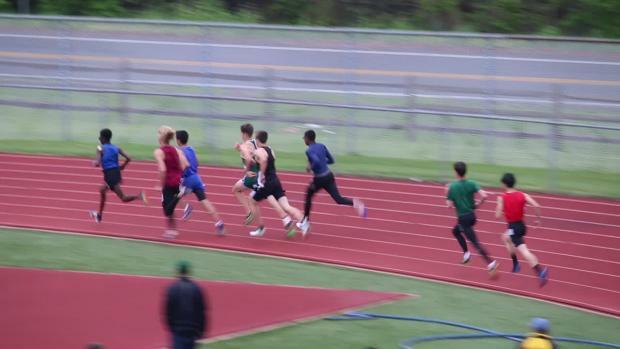 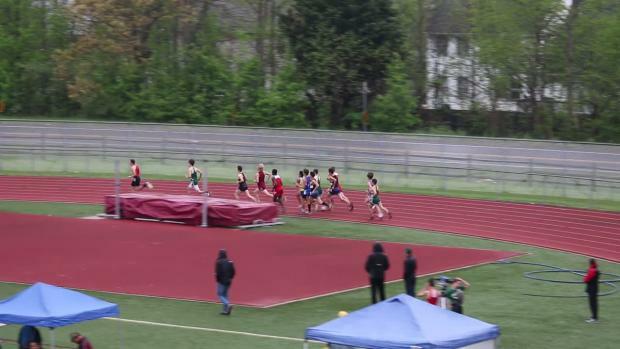 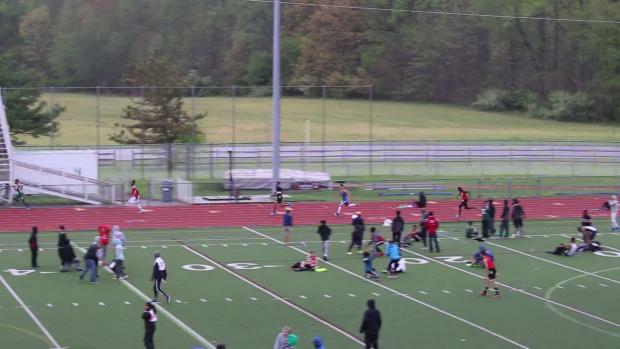 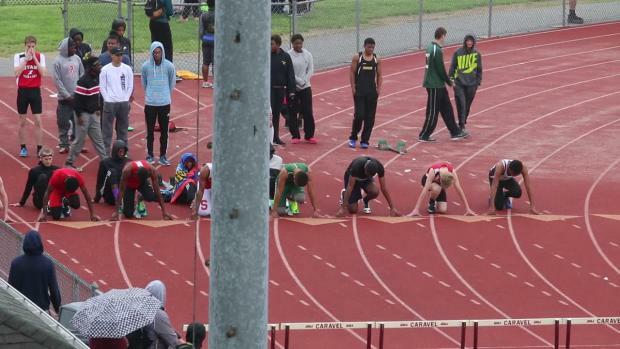 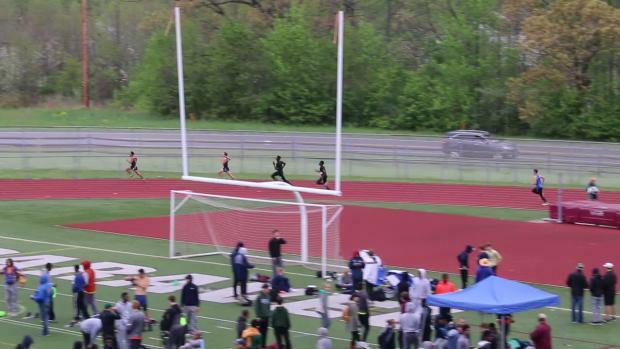 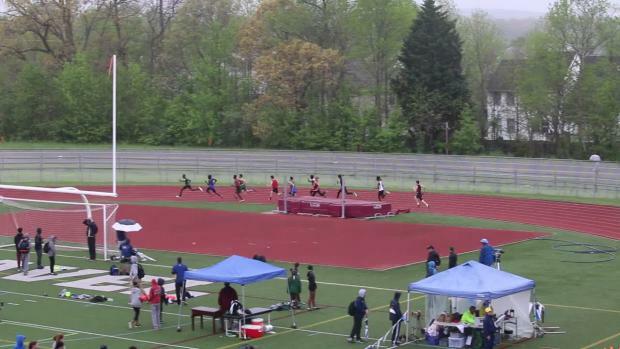 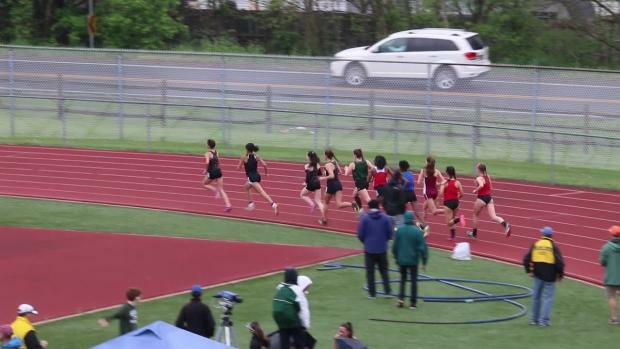 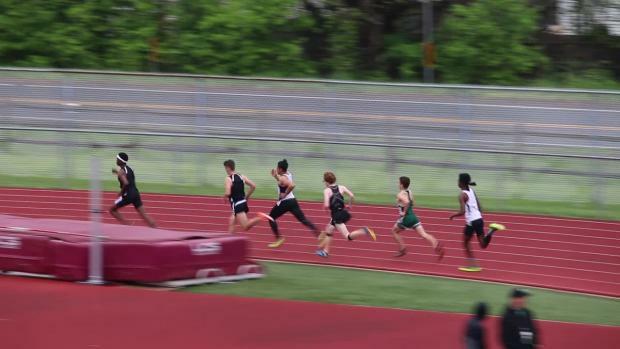 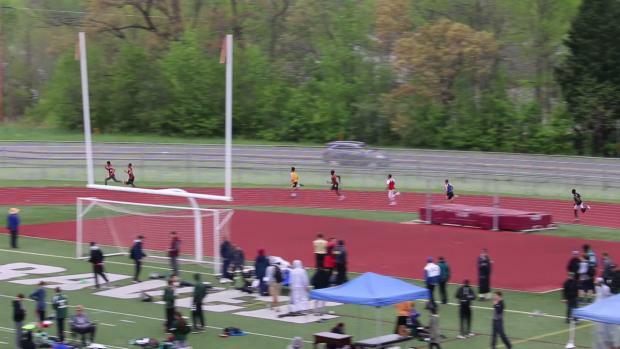 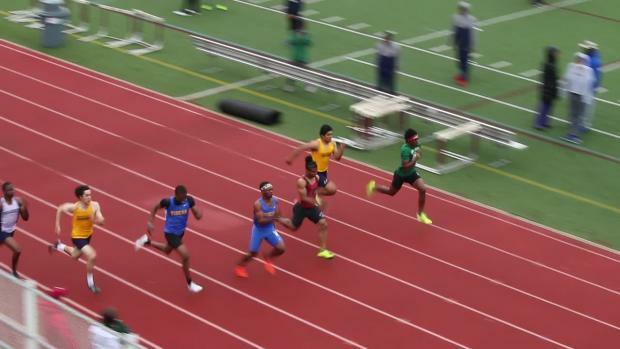 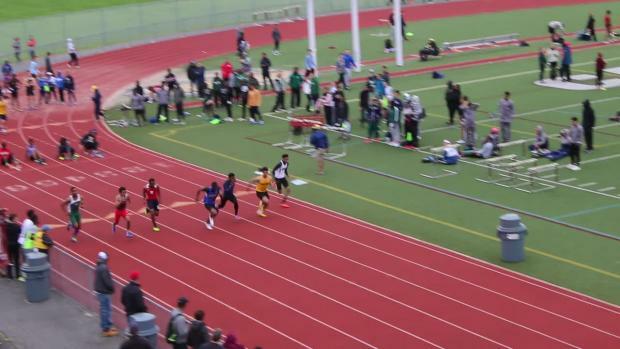 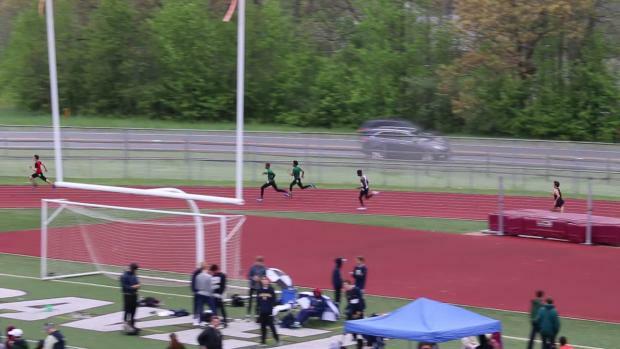 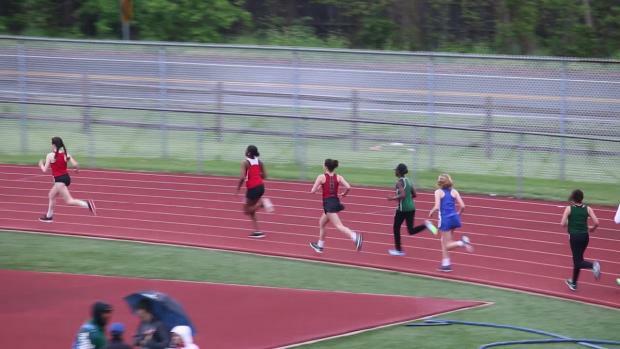 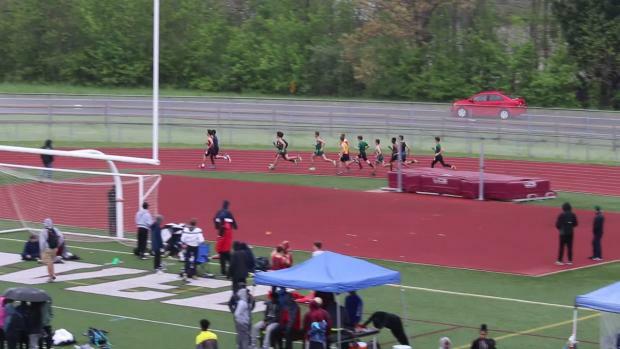 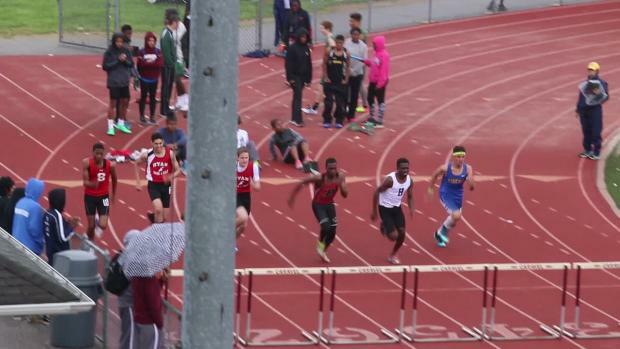 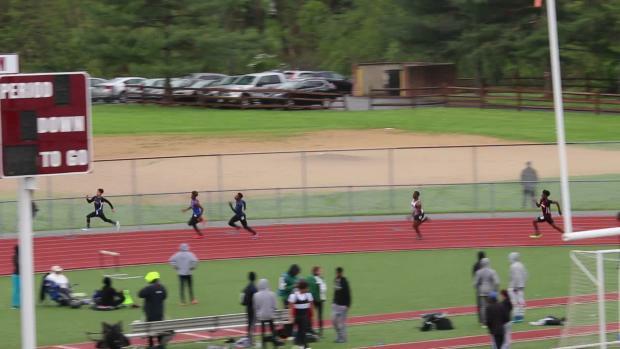 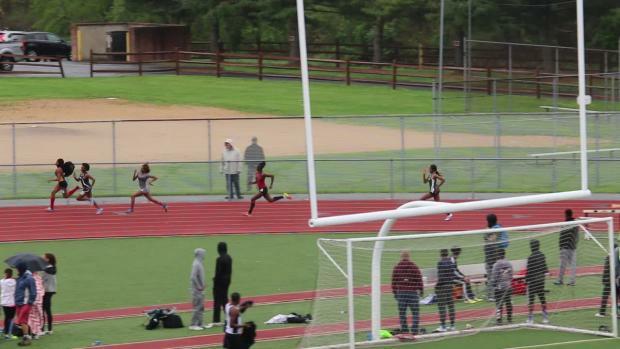 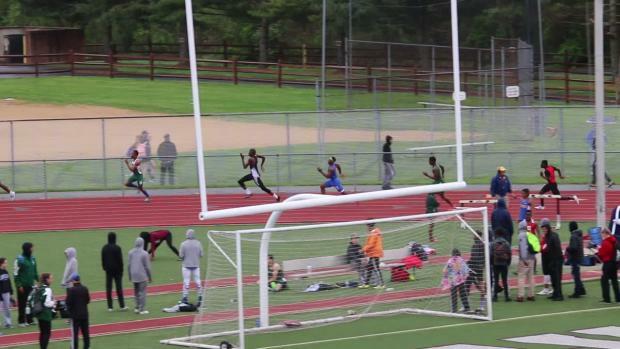 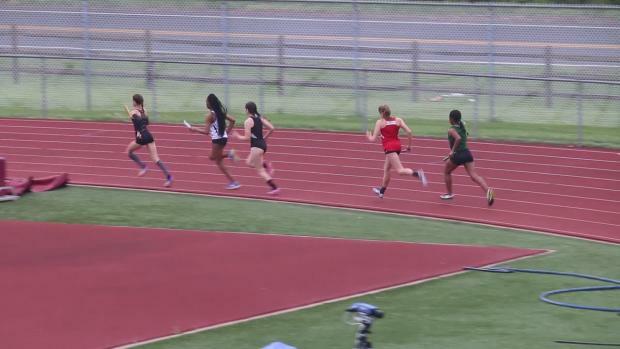 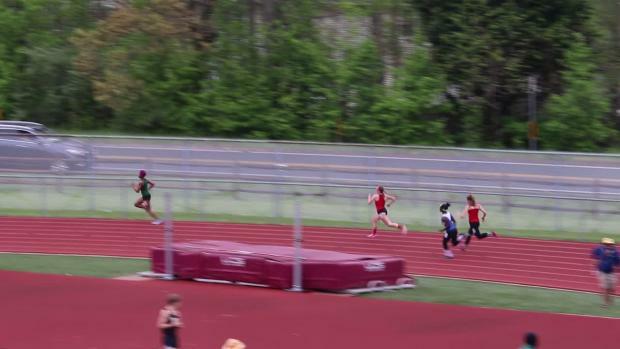 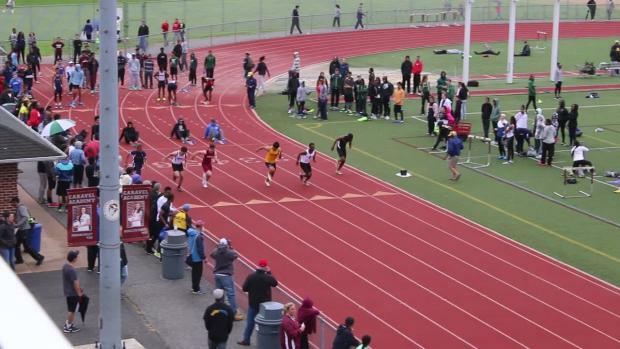 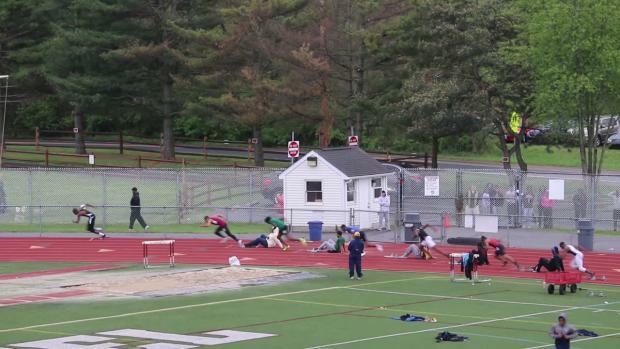 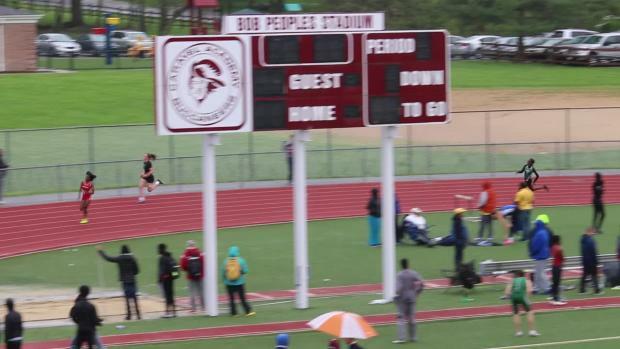 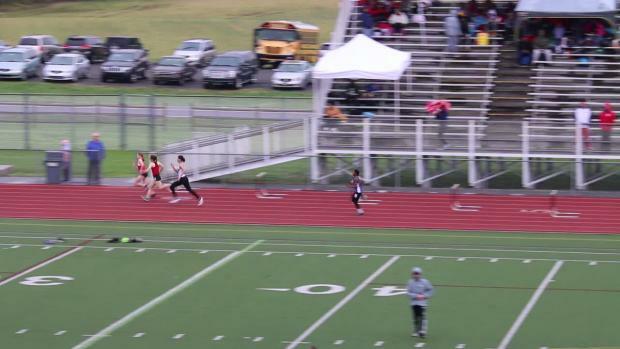 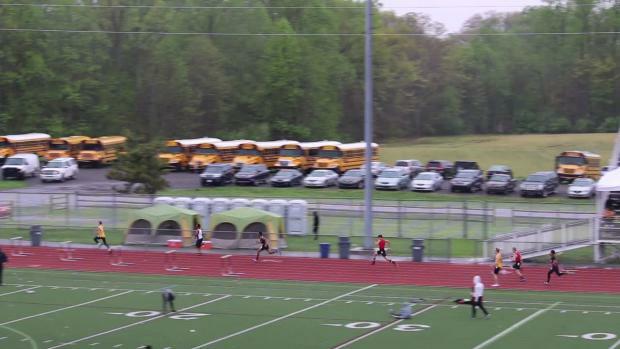 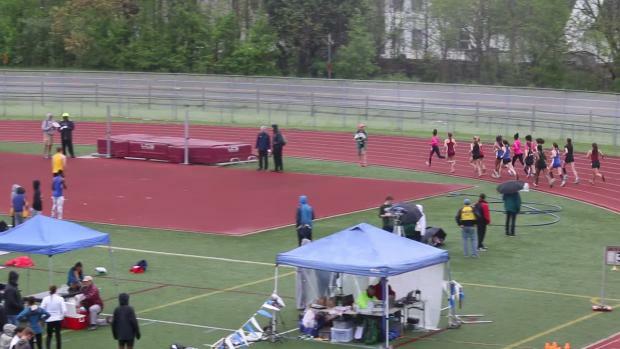 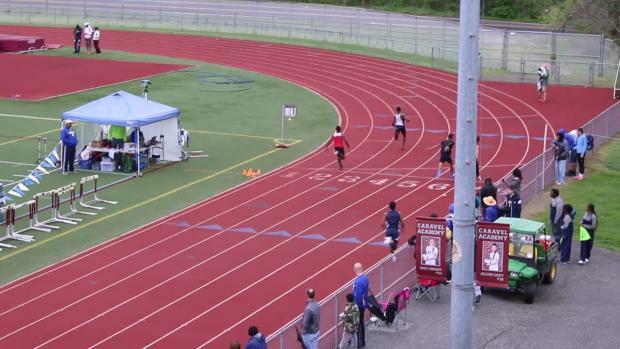 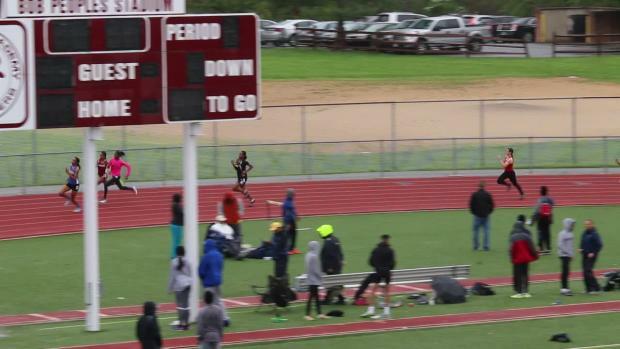 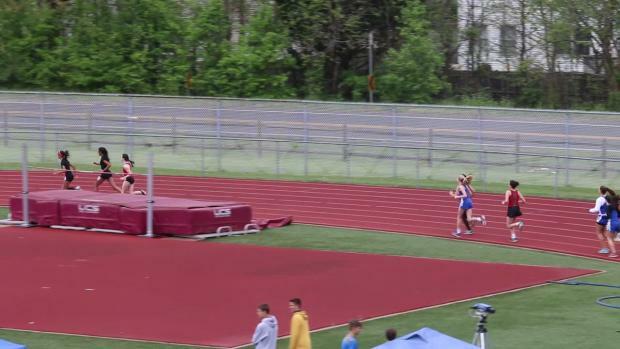 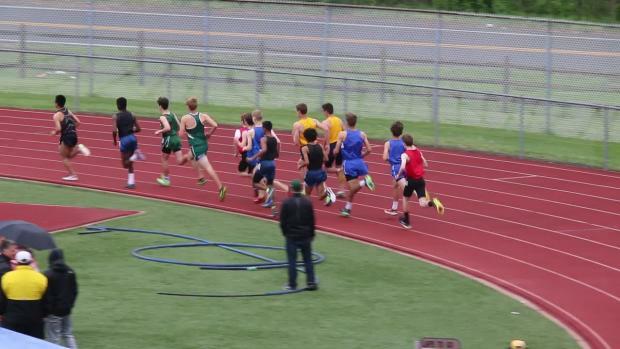 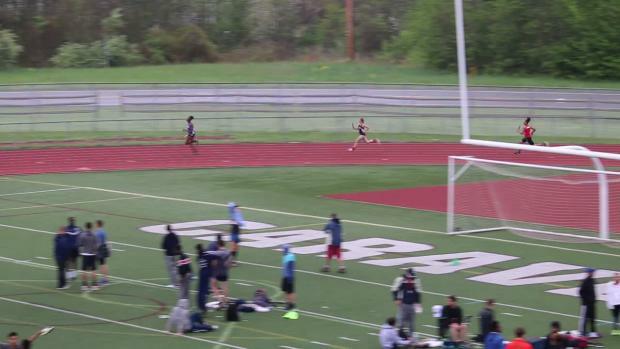 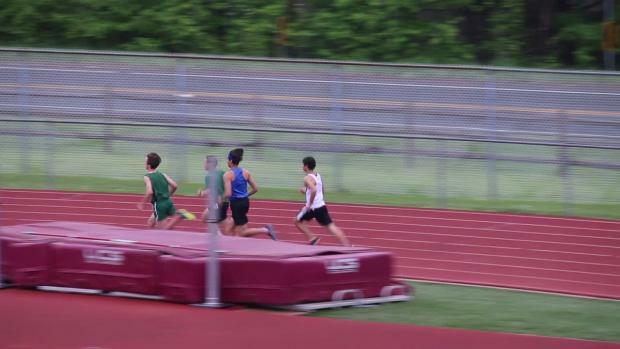 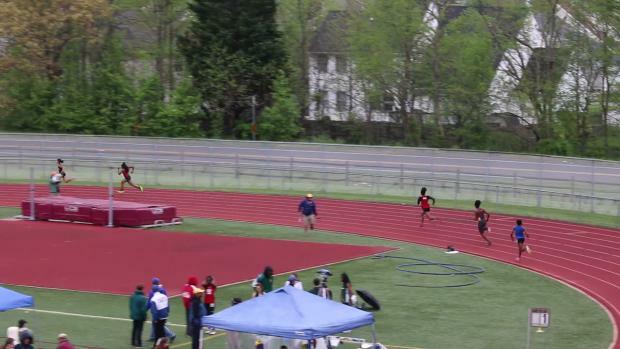 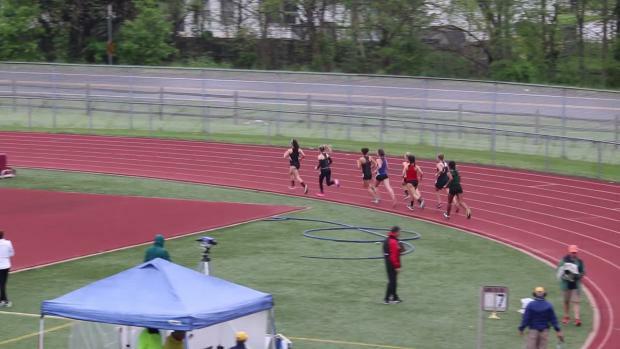 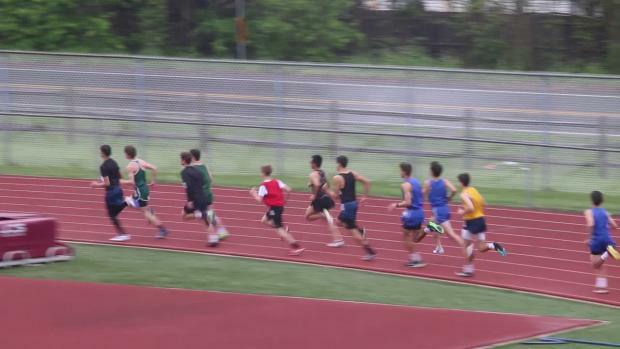 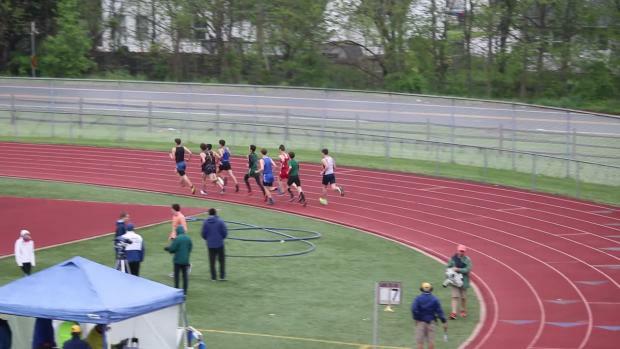 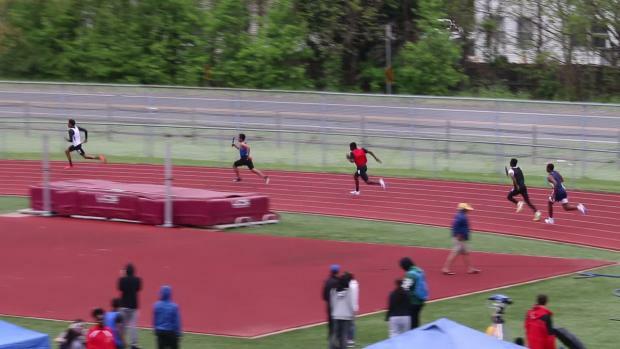 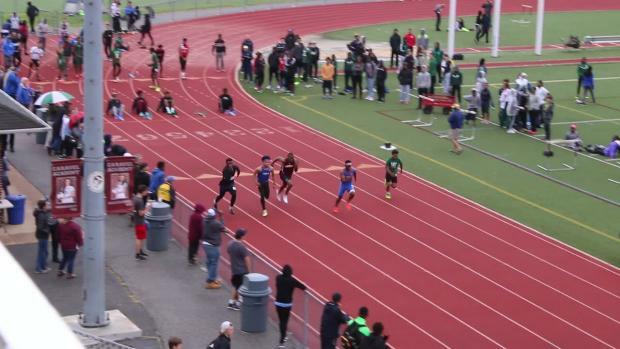 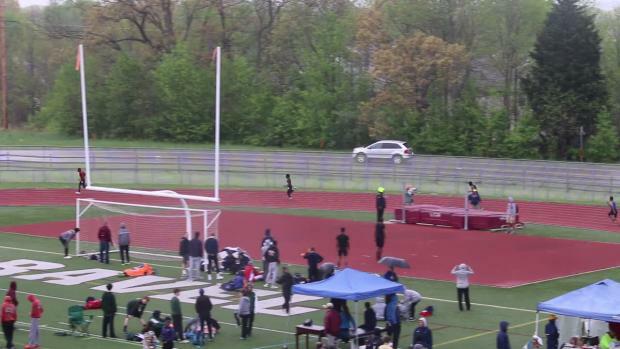 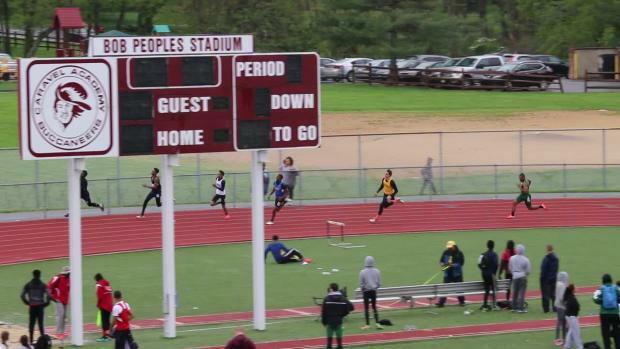 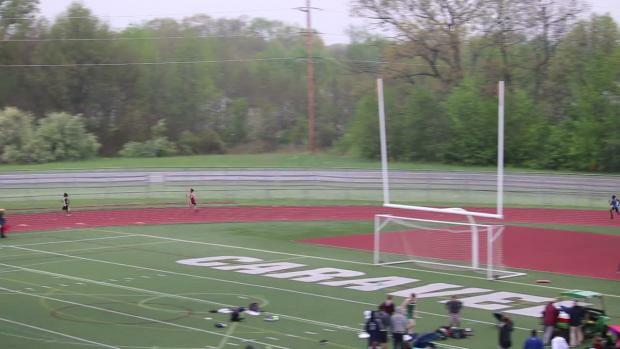 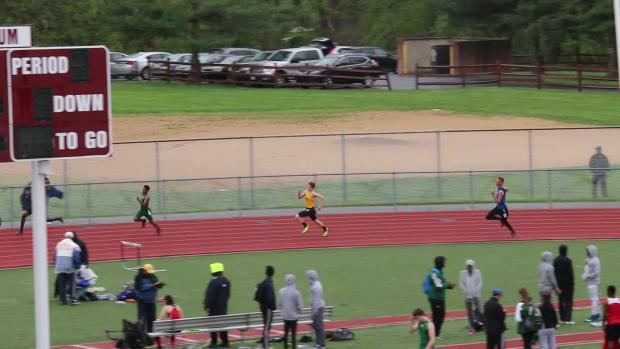 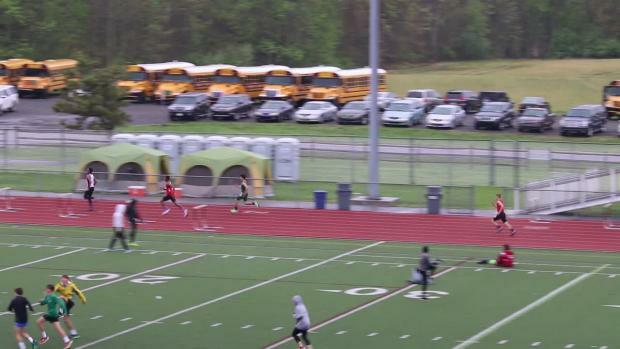 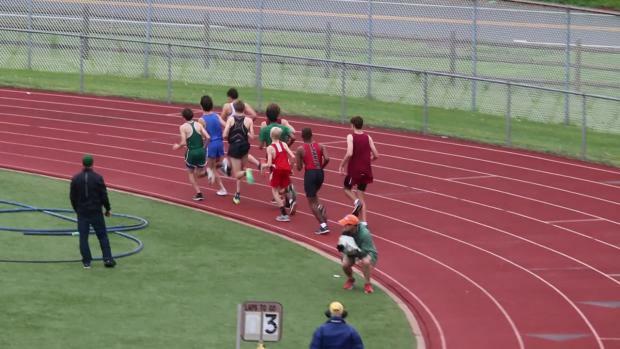 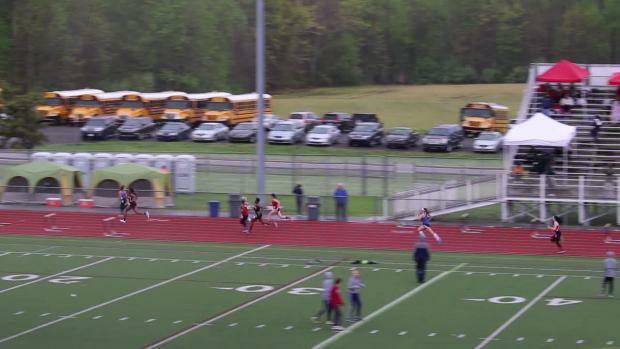 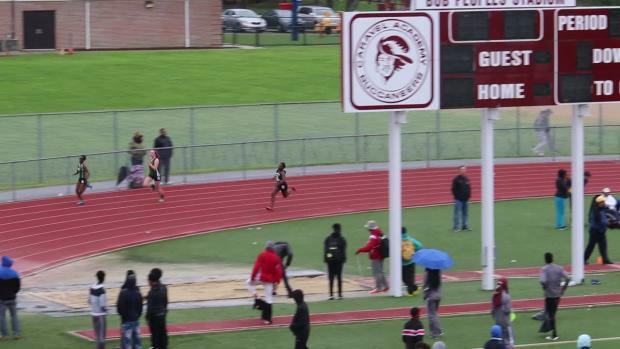 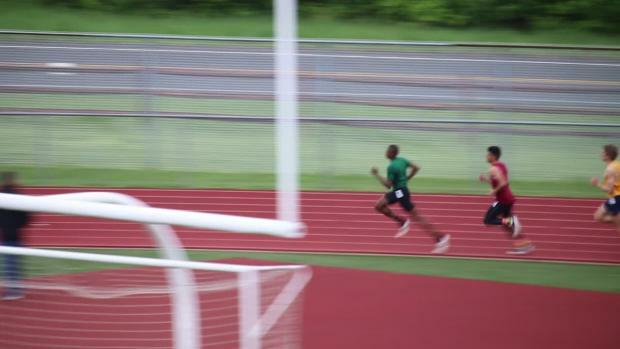 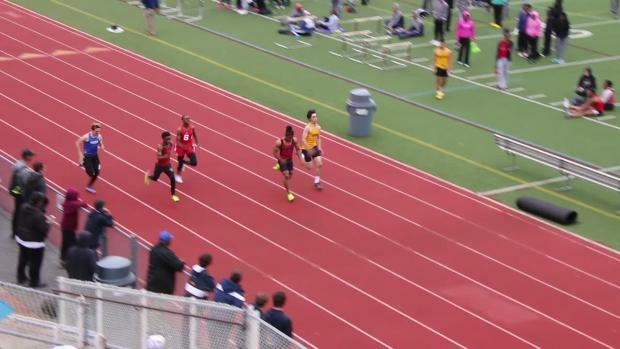 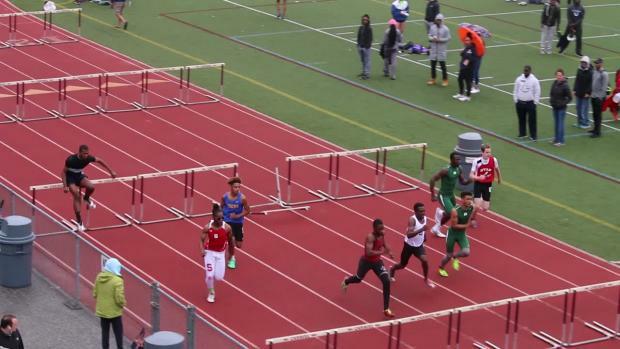 Watch Mount Pleasant's Johnelle Joe run Delaware's fastest time of the season in the 800 with a 1:54 personal best performance at the Art Madric Hall of Fame Invitational. 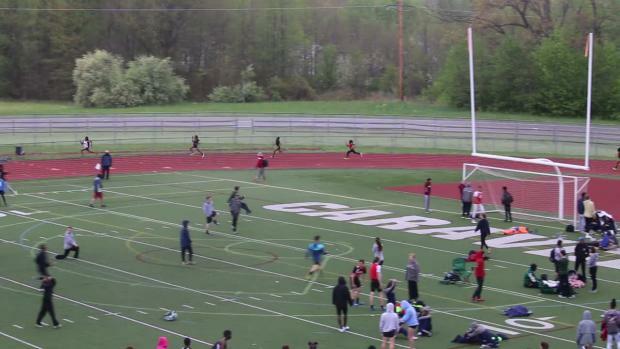 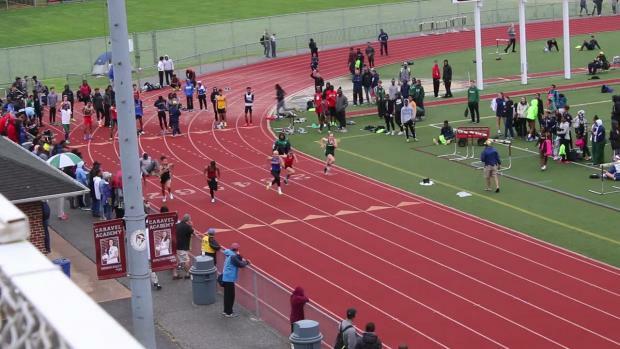 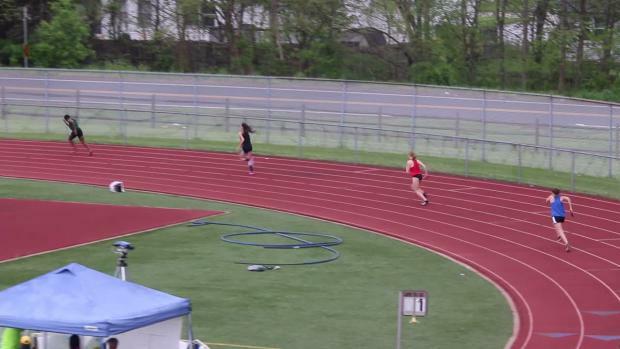 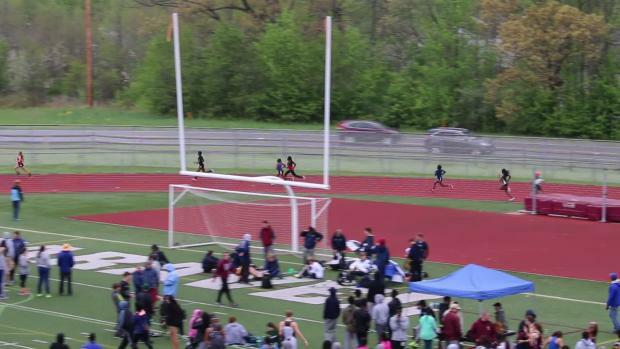 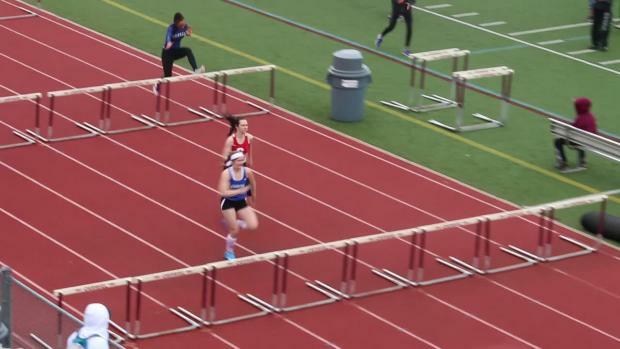 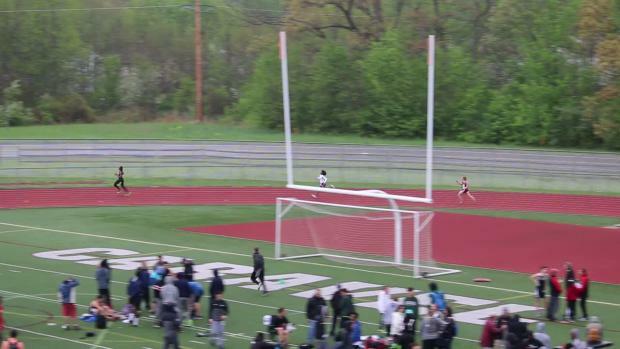 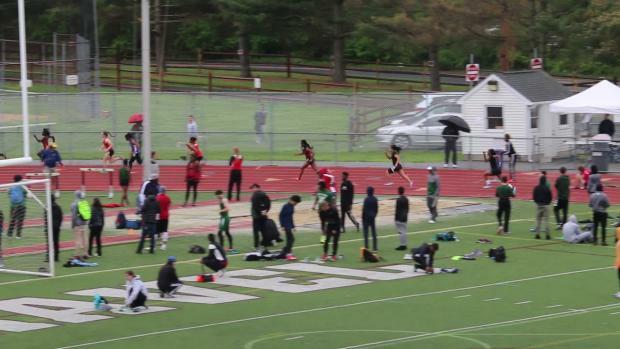 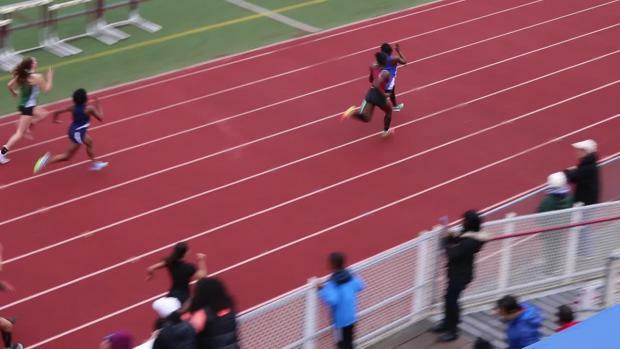 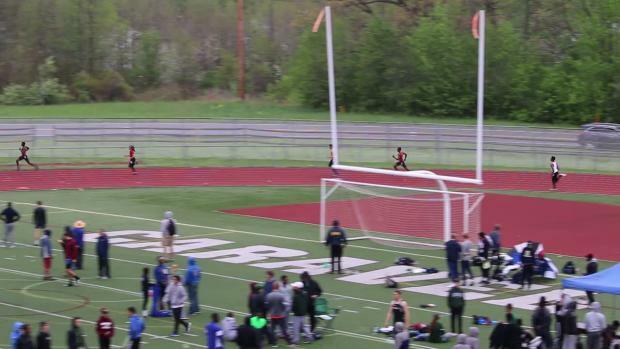 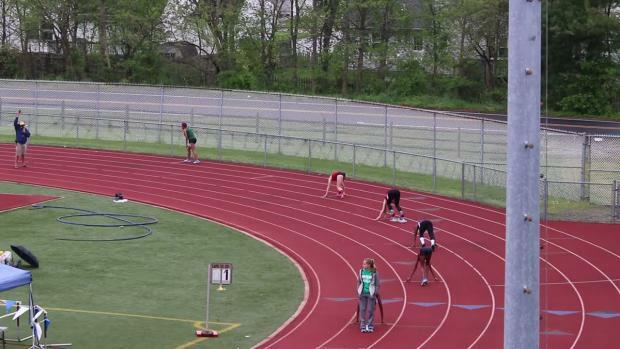 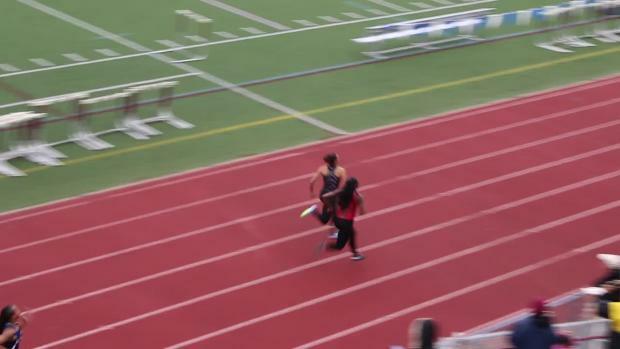 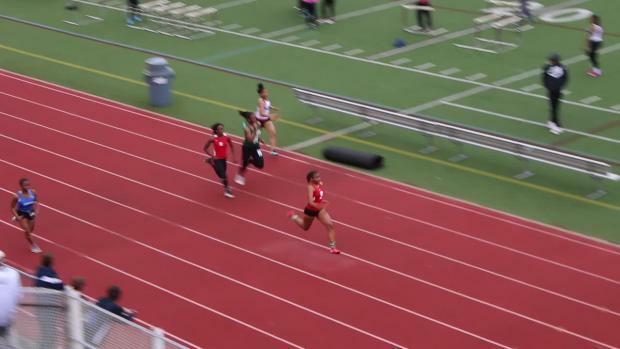 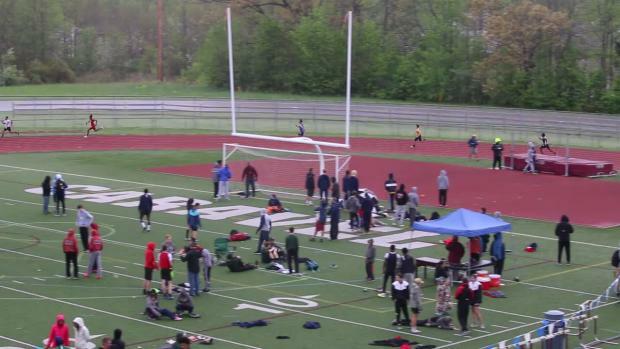 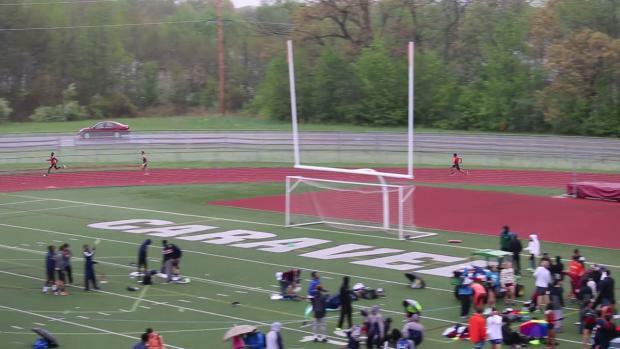 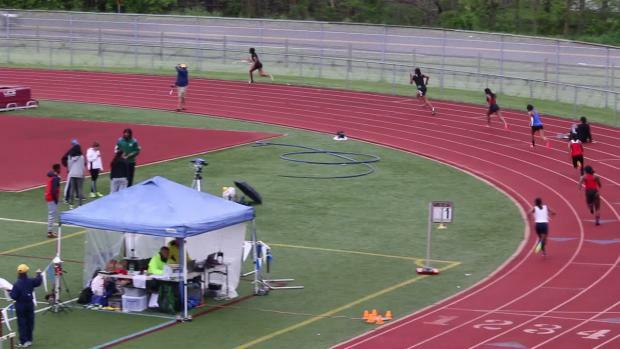 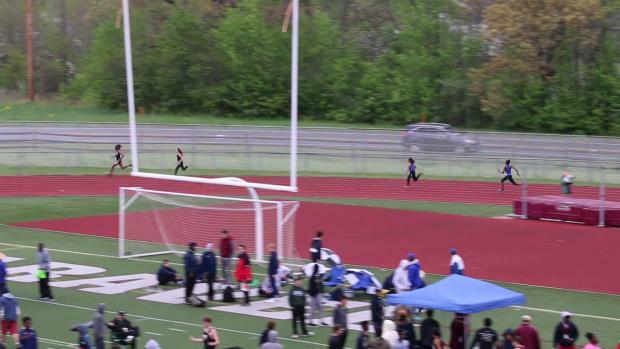 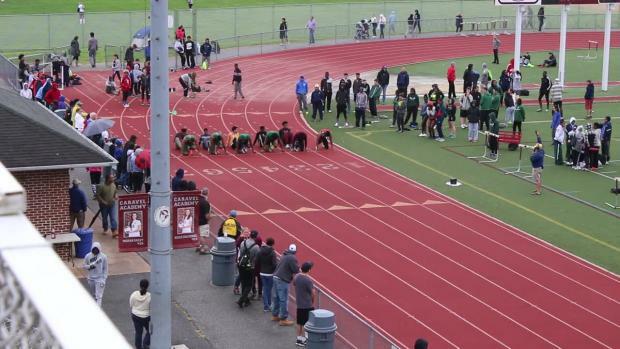 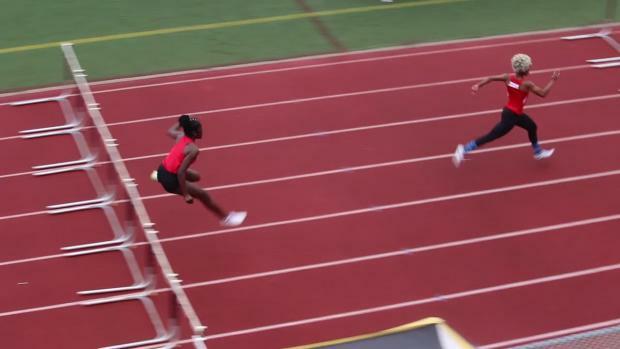 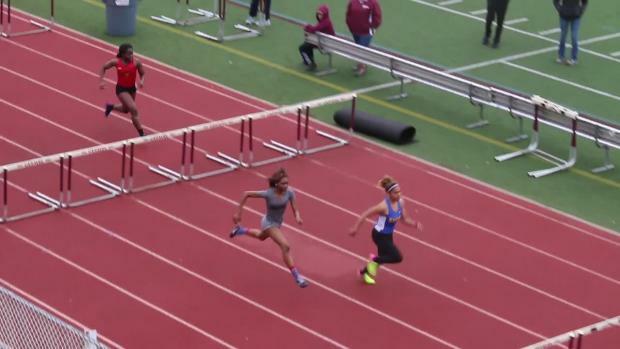 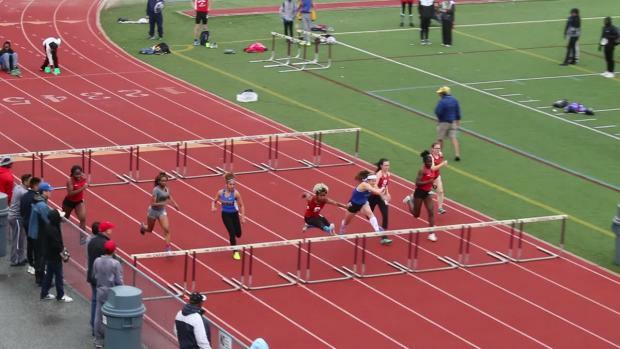 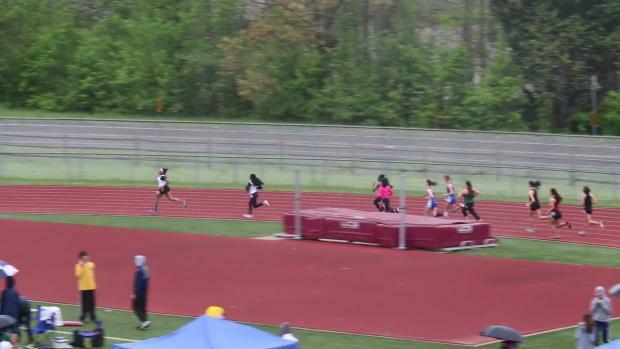 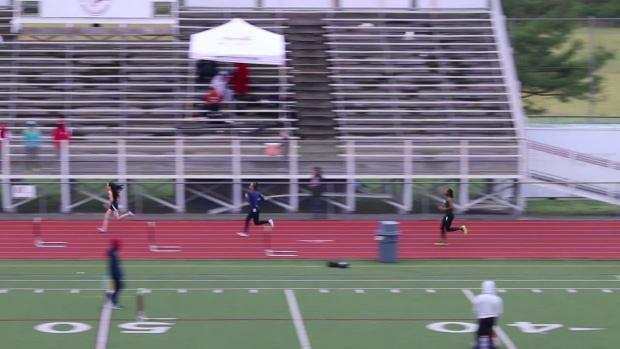 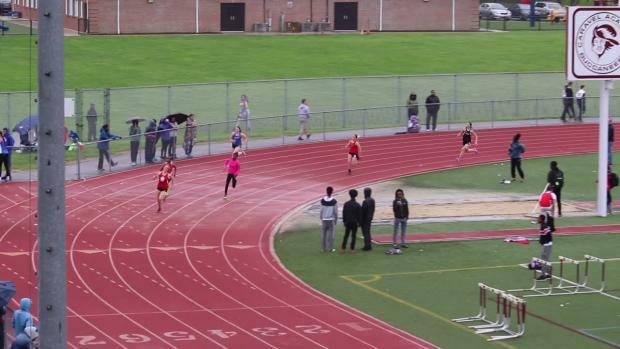 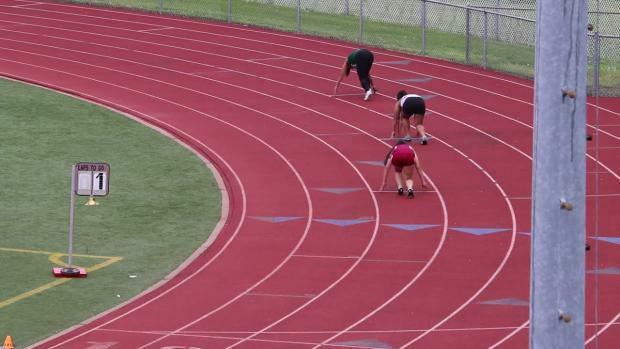 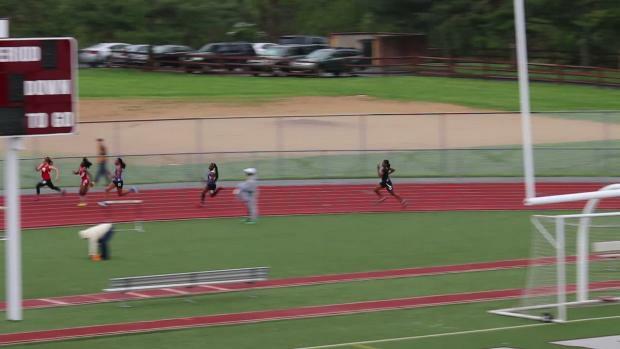 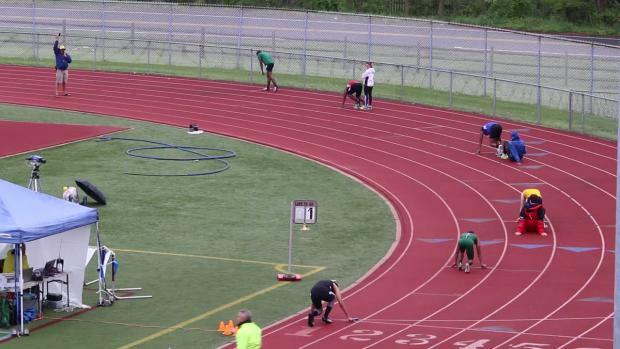 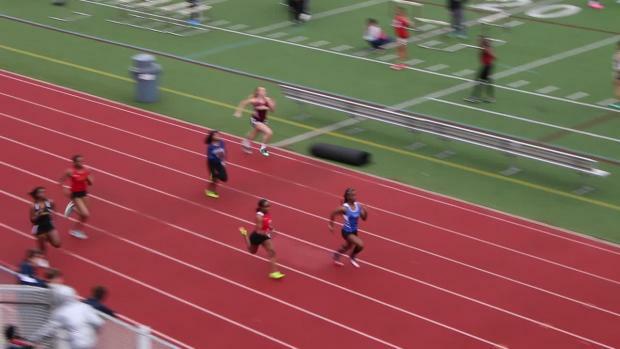 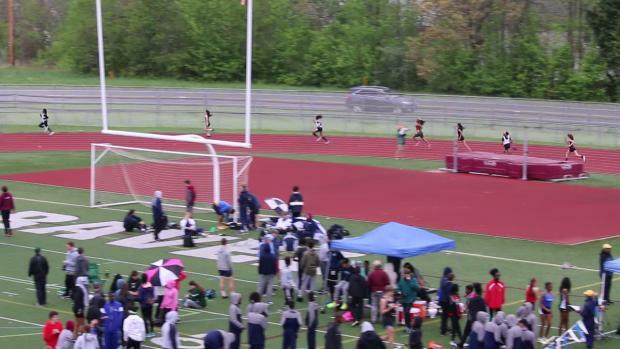 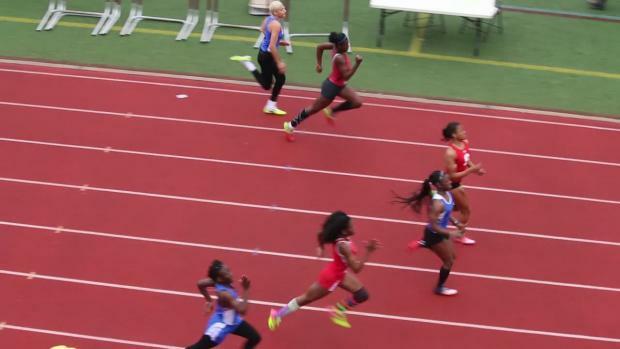 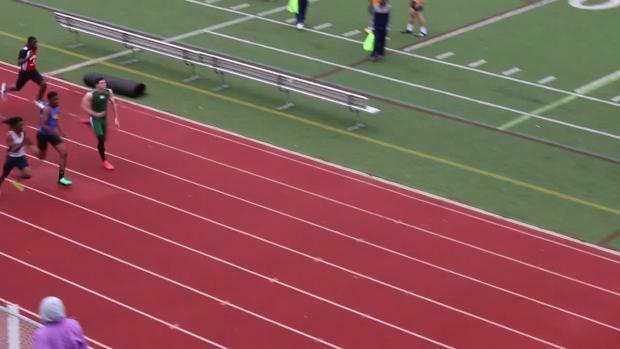 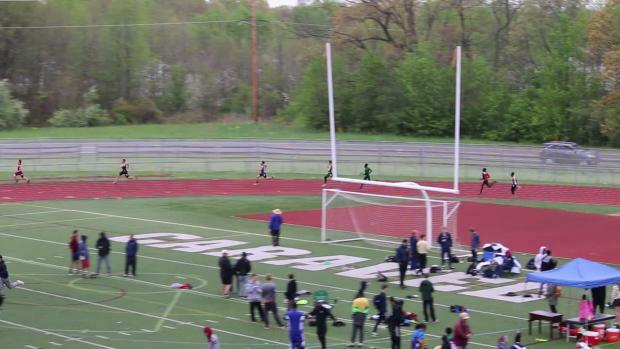 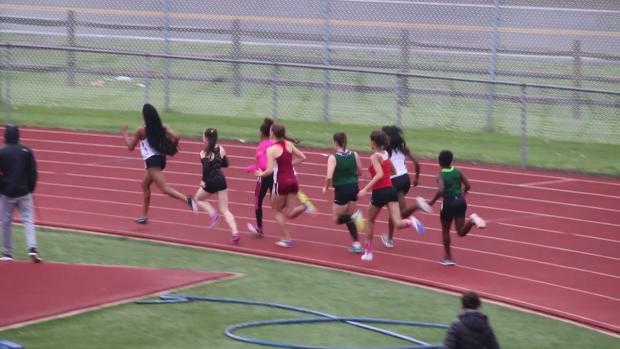 Watch Middletown sprint superstar Daija Lampkin step up to the 400 meter distance for the first time this season at the Art Madric Hall of Fame Invite. 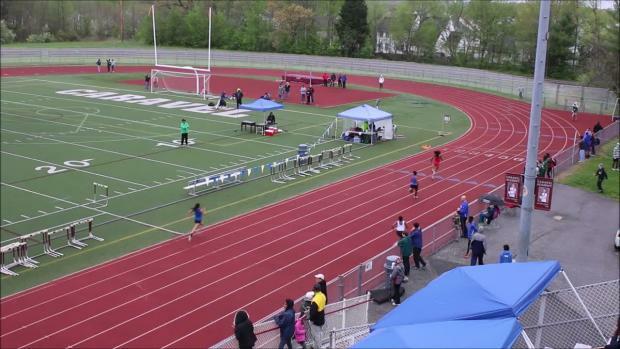 Watch all race videos from the 2017 Art Madric Invitational on Saturday, April 22nd.